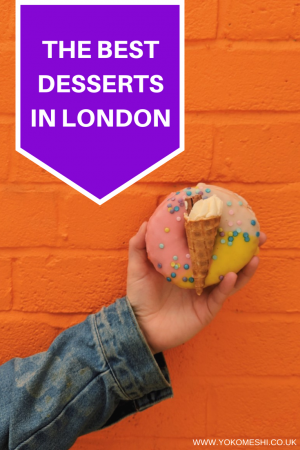 7 London desserts you have to try! When I was a child my favourite was dessert was a pop-eye from the ice cream truck, a pop-eye consisted of a 99 flake with an ice-lolly, usually red, stuck in the top. Feeling like I outsmarted the system by getting two for the price of one, even though one would usually melt before I finished the other, leaving me in a sticky mess. Looking back now, dessert back then was pretty basic, by today’s standards anyway. Today desserts in London come in all sizes and all colours, some even named after mythical creatures. Dessert in London is anything but boring, dedicated dessert bars are popping up all over the city, each more colourful and Instagrammable than the one which opened prior. 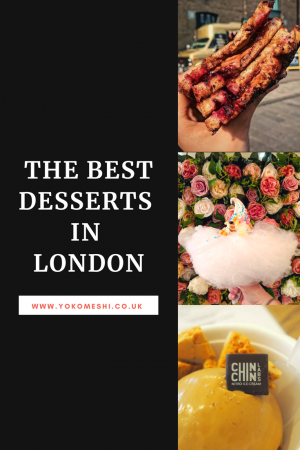 In my mind, there is always room for dessert, which is why I have created this list of the best desserts in London that you have to try. If you are a fan of doughnuts you will love Doughnut Time. Doughnut Time started as a one store whole-in-the-wall Doughnut shop and is now a household name in London desserts. 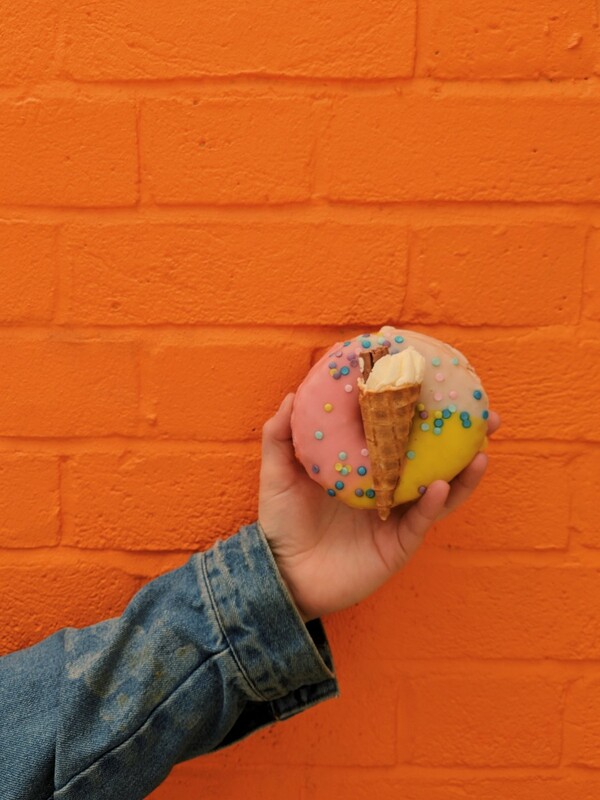 At Doughnut Time you can pick up extravagant, brightly coloured doughnuts, all with fabulous names such as Bellatwix Lestrange, 99 Problems and the McPeng. 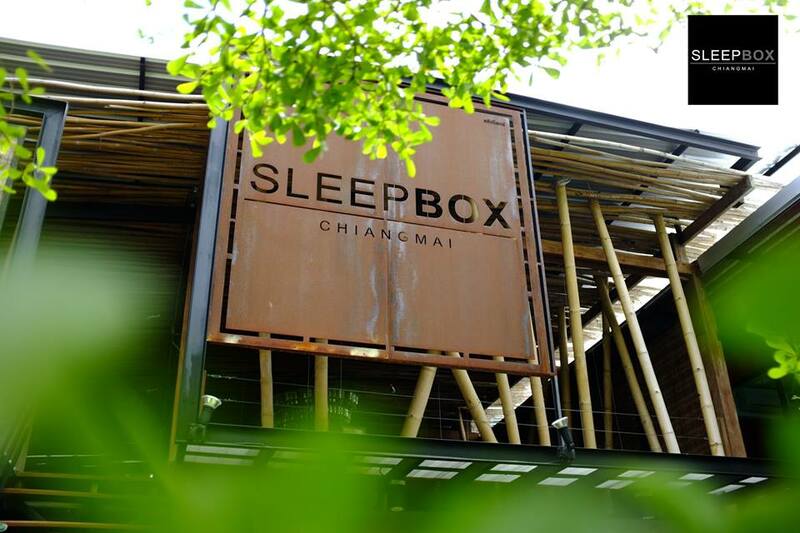 A dessert from here will set you back around £4.50, but it is extremely filling. Vegan options are also available. Milk Train has to be the winner for London’s sweet dessert. The store is branded with the slogan ‘Ice Cream makes you happy’ and from the queues of people outside, I would take a bet on saying it was true. 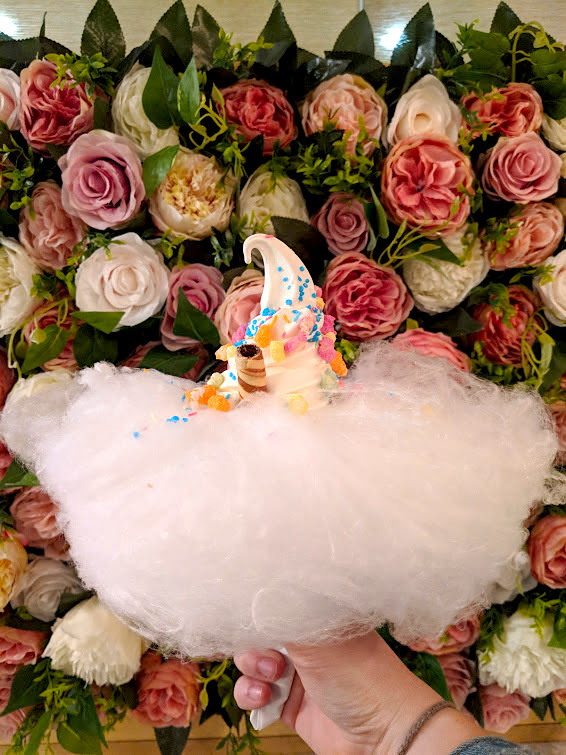 When I visited I had the Unicorn, a vanilla ice cream cone, topped with rainbow drops, sprinkles and tutu of candy floss, it was delicious but incredibly sweet. Naked Dough is London’s first cookie dough cafe. I have not made it here yet but I have heard so many good things about their dessert and it looks delicious. Naked dough serves a cookie dough based dessert with various toppings, such as salted caramel and honeycomb (Nak-ed Sheeran) or Nutella and Kinder-Bueno (Hazel’s Nuts). Vegan options are also available, one of which is topped with Lotus Biscuits. 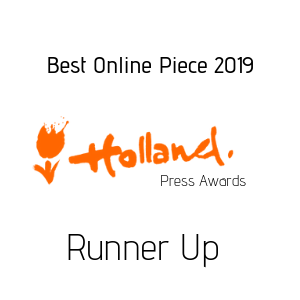 I have also just discovered you can order online for home delivery. 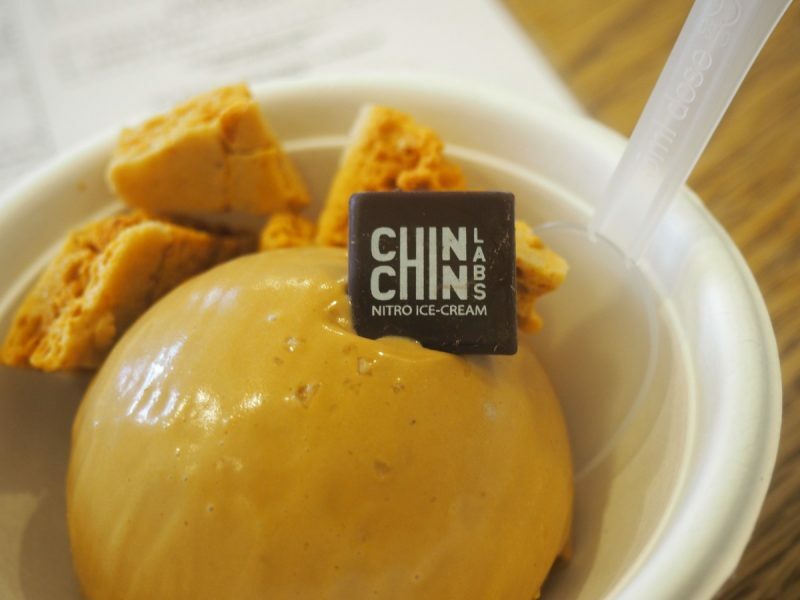 Hailed by The Times as ‘The best ice cream parlour in England’ & ‘The Future of ice cream’ by The Observer, Chin Chin Labs produce nitro ice cream, made to order right in front of your eyes. The futuristic dessert is made fresh from billowing clouds of liquid Nitrogen and would not look out-of-place in the imagination of Willy Wonka. The dessert bar produces limited flavours with specials added each week. The core flavours being Tonka Vanilla, Valrhona Chocolate, and Burnt Butter Caramel, you then get to add a topping from options such as cinnamon toast, grilled white chocolate and truffle crumble. I decided on Burnt Butter Caramel topped with Heather Honeycomb, the rich ice cream tasted of Creme Brulee topping and contrasted magnificently against the crispy honeycomb. Vegan dessert options are also available. Bubble waffles are a huge food craze in Asia, alongside Bubble Tea, which is why I was so glad when someone set up a food stall for them in the UK. Bubble Waffles are essentially normal waffles, which are filled with a delicious chocolate and ice cream, then held like a wrap, for ease of eating on the go. My favourite is the Cocopeanut – Nutella, crushed peanuts and coconut. Nosteagia also serves traditional Taiwanese Bubble Tea. Peanut Butter is my one of my favourite things in the world. Which is why I had to put PB & J Society as one of the best desserts in London. I have so happy this food stall exists. PB & J serve all American deep-fried peanut butter sandwichs, some of which also have jam, some have banana, some have both. 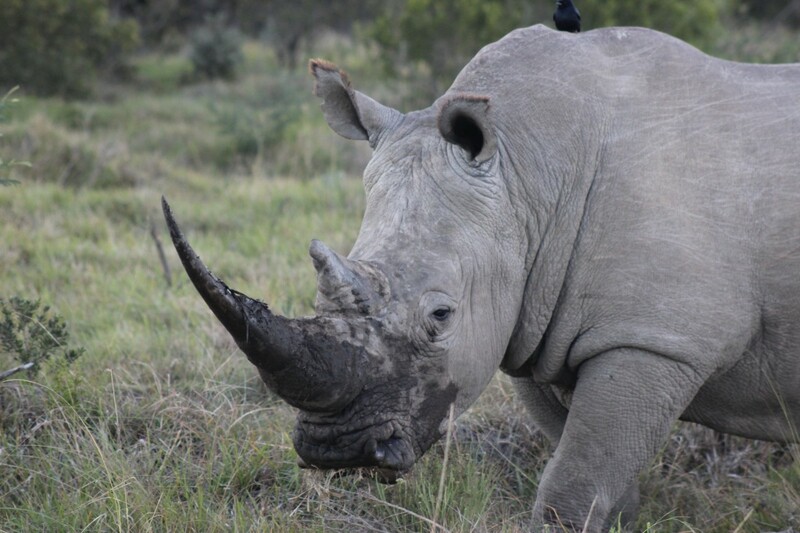 All of them the king, Elvis Presley, would be proud of. 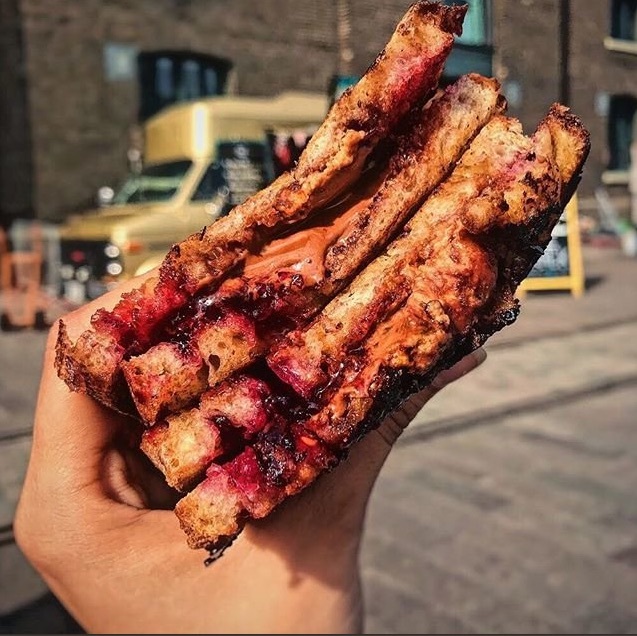 If you are a fan of peanut butter and are in London, visit this place. 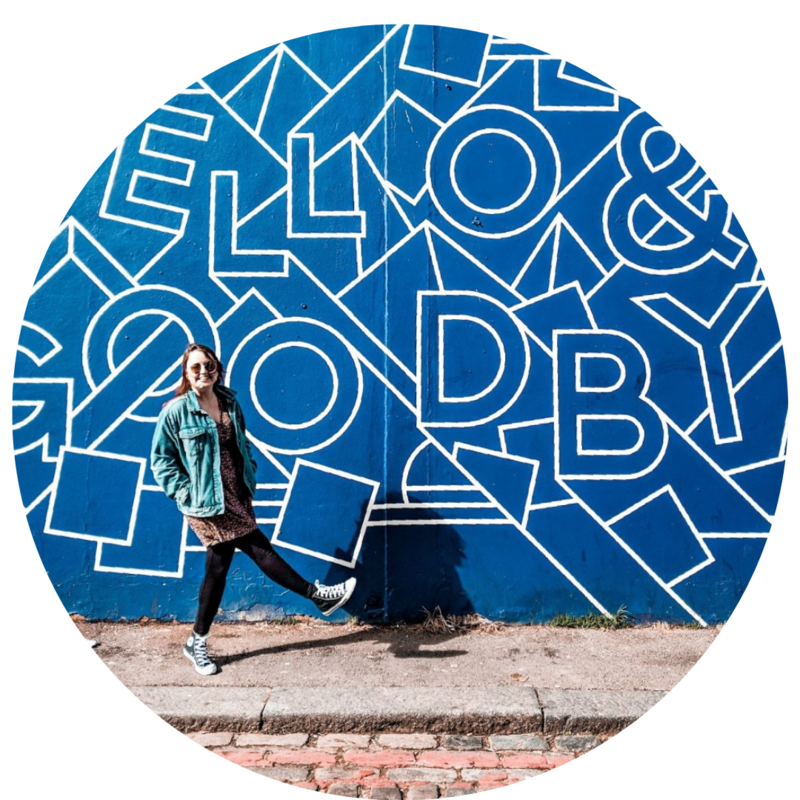 Camden Market – Weekends only. If you are looking for somewhere slightly healthier than the places I have already listed, then Cutter and Squidge might be for you. Cutter and Squidge was created by two sisters who simply had a love of baking creations which are not completely fat-laden or full of sugar. They have also created their signature ‘Biskie’ – a fresh, unique handmade sandwiched dessert. A creation of biscuit/cookie/cake filled with our special lightened buttercream, handmade jams, caramels and other delights. 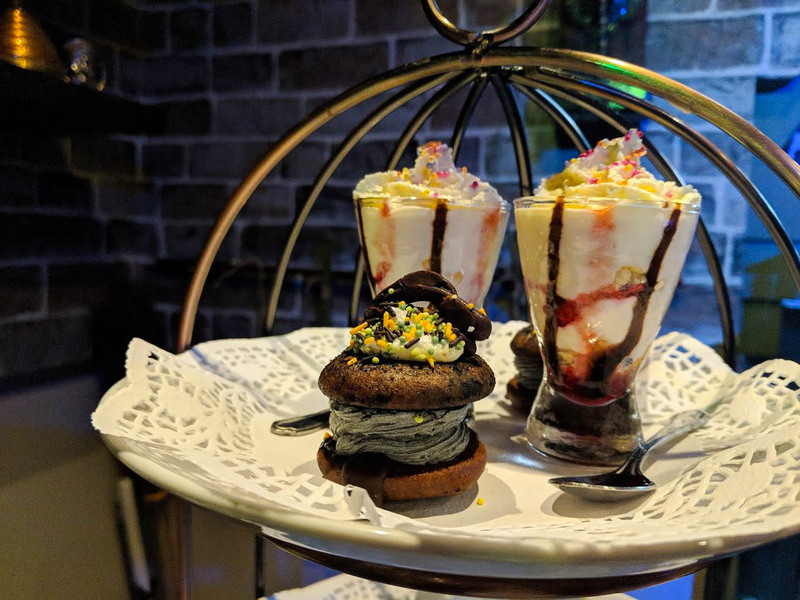 Alongside being a tea store, Cutter and Squidge also create immersive and themed afternoon teas, including the current ‘Potion Room’, a wizard-themed afternoon tea which I recently visited. London is full of incredible dessert shops and it is a craze which does not seem to be ending anytime soon. The places listed above are my absolute favourite desserts in London and the ones which I believe everyone should try at least once. 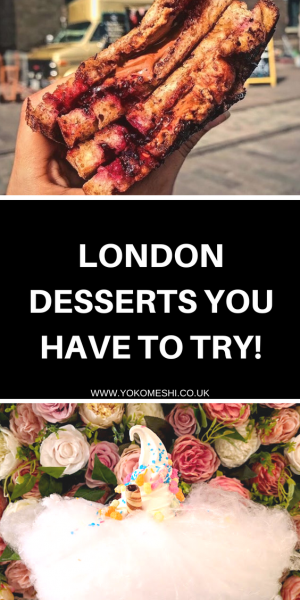 I am always on the look for new desserts places in London so share your favourites in the comments below. 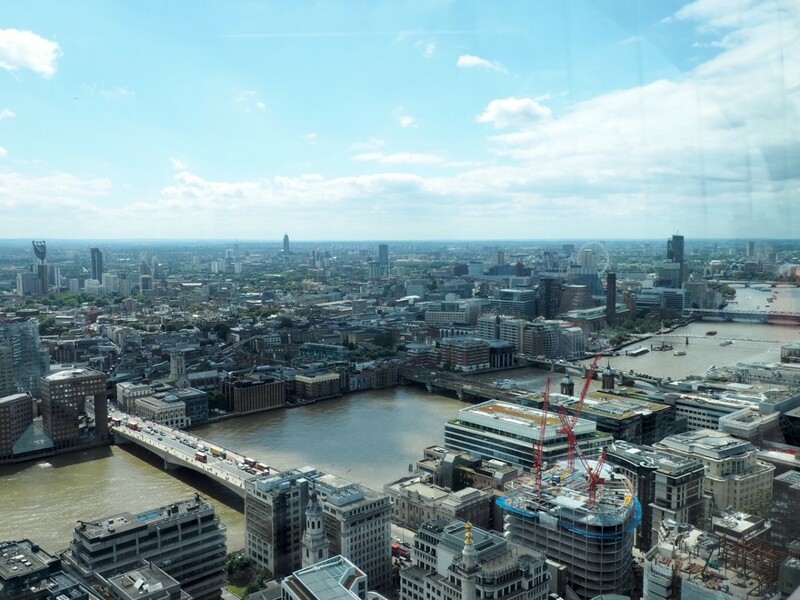 Looking for more places to eat in London? There’s a Doughnut Time near Victoria Train Station. Perfect treat for a long train journey… or like me a treat after a long days work.